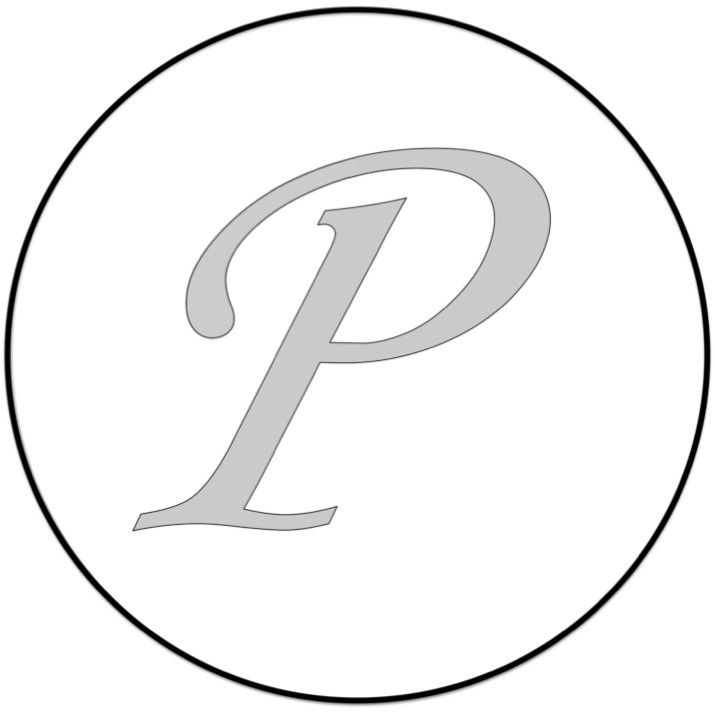 Here at Parkway Cars we like to assist other firms if and when we can. 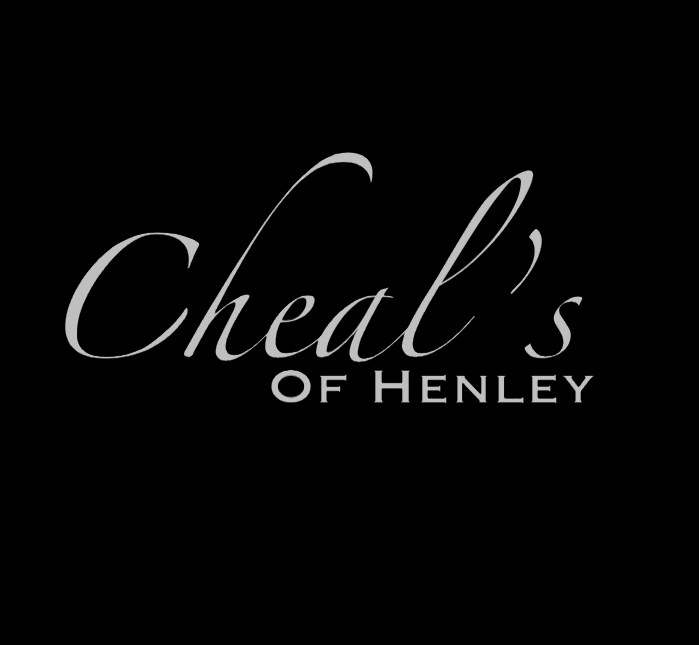 Tonight is no different, along with jobs to East Midlands, Birmigham City Center and Birmigham Airport, we managed to find time to assist a local firm with a journey over to a beautiful restaurant Henley in Arden. We hope they had a fully enjoyable evening. Our ties with local firms run deep, meaning that if for an unfortunate reason (Eg flight delays) we can call on our trusted partners to assist as and when the time arrises. And it works the other way. We regularly assist other local firms with any issues that might arise. If we do have to send out one of our partners to collect you from either the Airport or somewhere else we will always do our very best to insure you get like for like quality of service or an upgrade (at no extra cost to you). 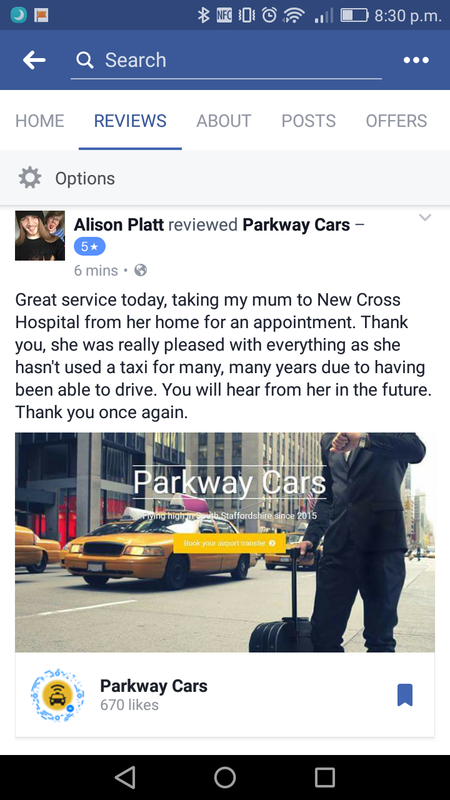 Take a look at one of our most recent reviews and see for yourself why people use Parkway Cars.